Me! My name is Brian Means. I have been bartending for 13 years now. 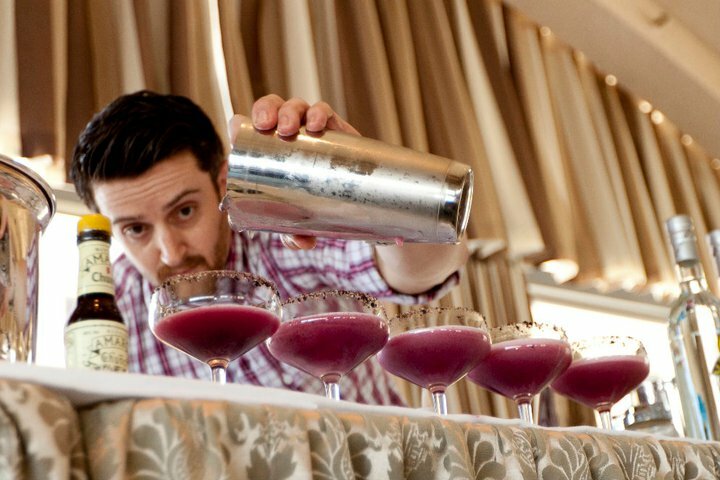 I started out in the corporate scene slinging just about anything I could since I was pretty naive about great tasting cocktails. I have been worked at smaller, family owned and operated bars, fine dining restaurants and volume bars. I now work at Dirty Habit as the Bar Manager in San Francisco where I have been fortunate enough to be able to create the bar menu’s that we seasonally roll out. I am very passionate about what I do and who I get to work with. Our industry truly is the best one out there, I love my career. My main goal by creating this blog is to educate, inform and entertain anyone who is patient enough to stare at their screen long enough to read what I’m putting out. I look forward to presenting you all with as much as I can, as fast as I can. Thanks so much and enjoy! 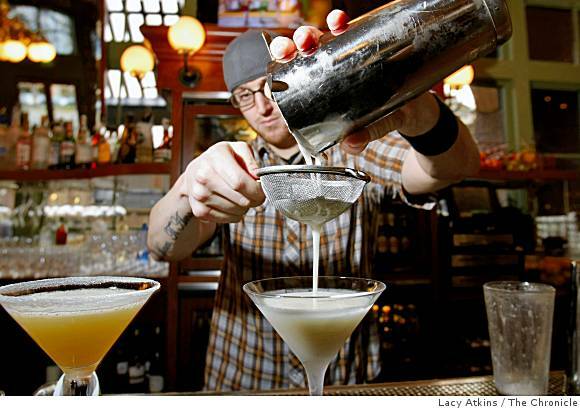 Macchu Pisco Competition in S.F. Placed 3rd. I am VERY proud of you Brian! I look forward to seeing what the future holds… You are so talented and the world is just waiting to see what you have to give.